Male Hands With Tablet And Phone On White Table. 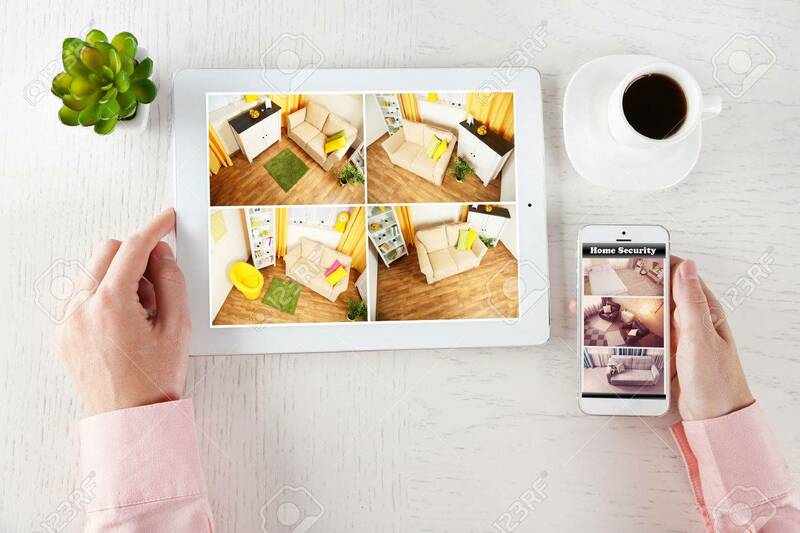 Home Security.. Stock Photo, Picture And Royalty Free Image. Image 65474548.